We don’t just offer industry-leading products; we also offer technical information for flexible metal product selection. We strongly believe knowledge is critical to ensure our customers are selecting the best product for their application. 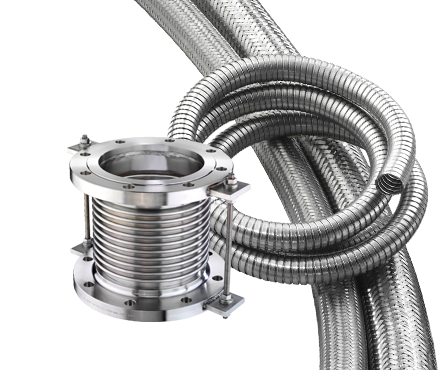 Selecting the proper hose and assembly components is crucial. Every application is different, so you must ensure each assembly is designed specifically for your intended purpose and operating conditions. Below is an index of valuable technical information to help you learn which factors you need to consider when designing, selecting, and using your flexible metal product. Need help or looking for additional information? Contact our Customer Service team at 800-221-2319.